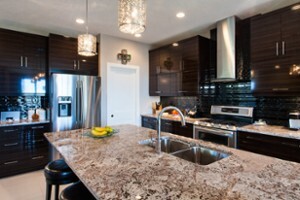 Members will get our home builders discount of 35% off our retail price. 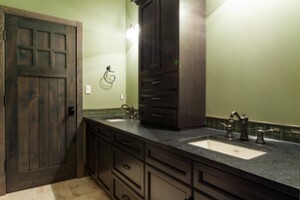 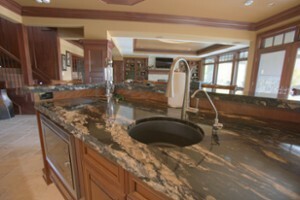 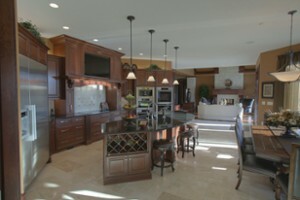 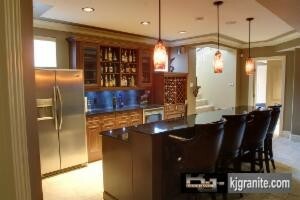 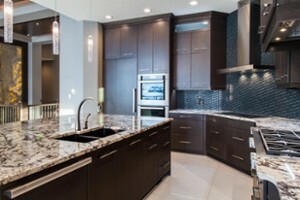 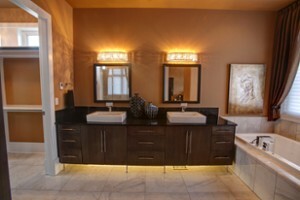 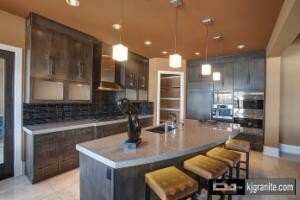 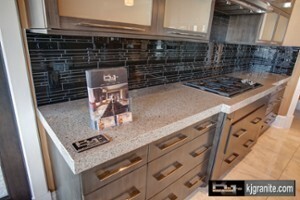 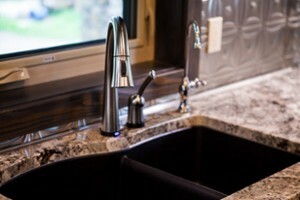 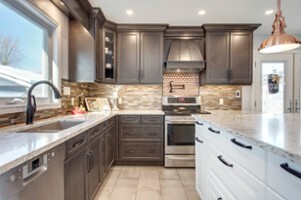 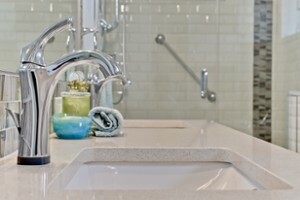 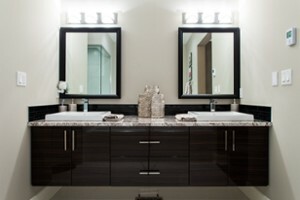 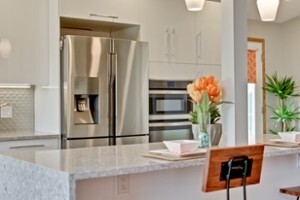 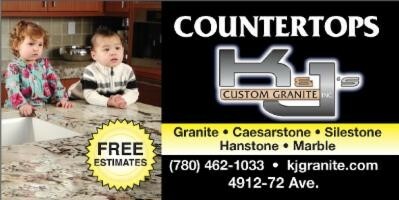 53.508723 -113.416997 K&J's Custom Granite INC. K & J'S Custom Granite INC. 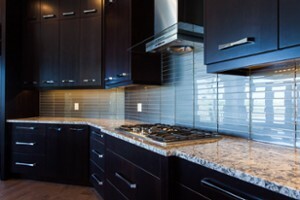 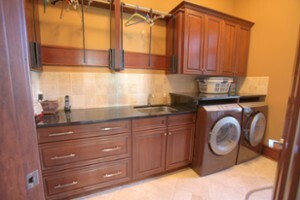 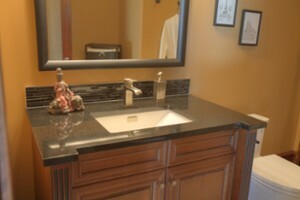 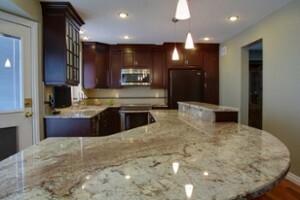 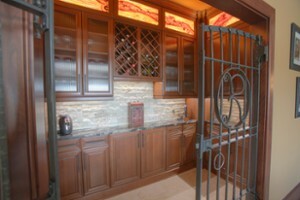 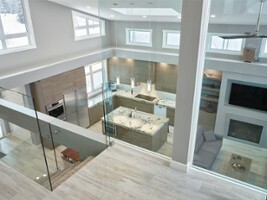 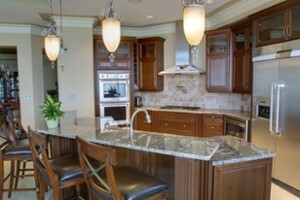 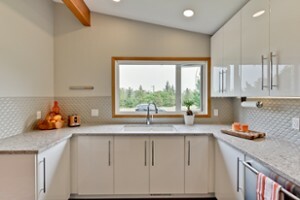 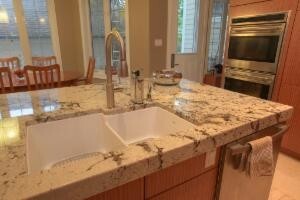 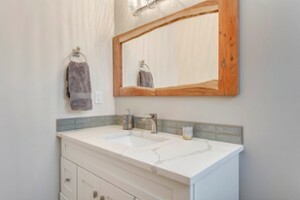 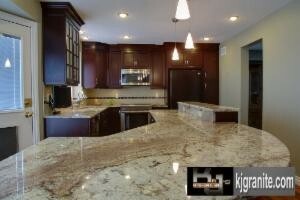 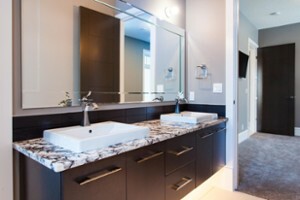 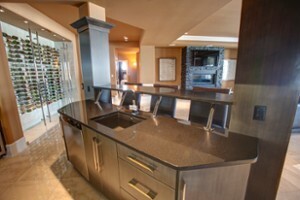 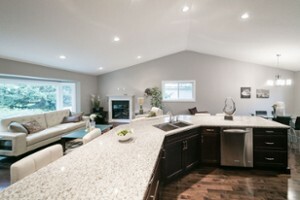 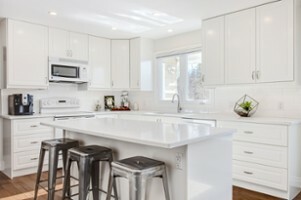 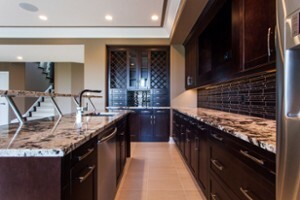 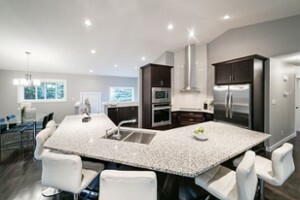 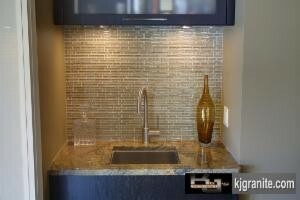 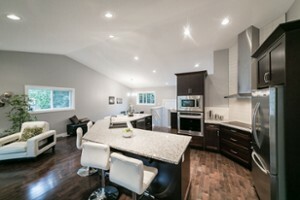 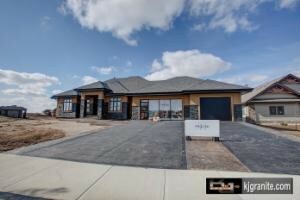 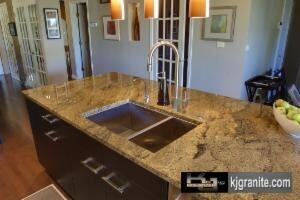 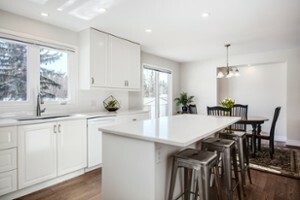 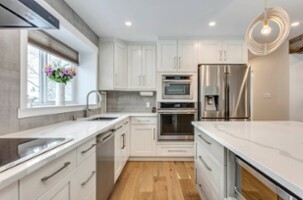 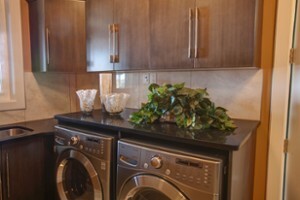 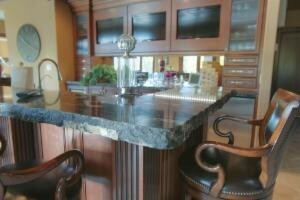 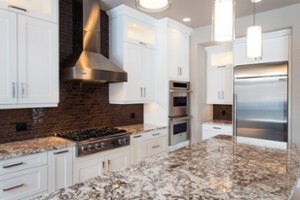 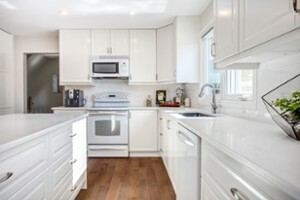 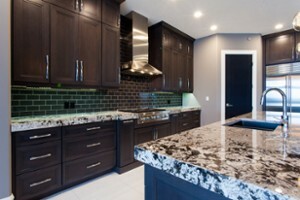 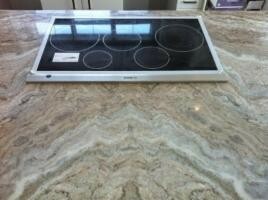 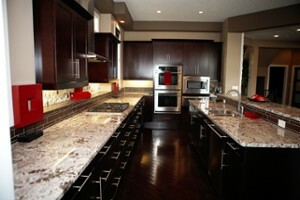 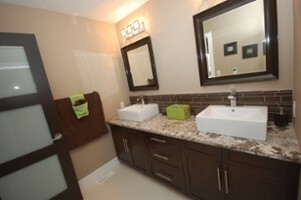 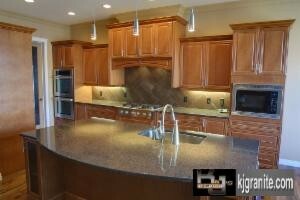 Contact K & J'S Custom Granite INC.